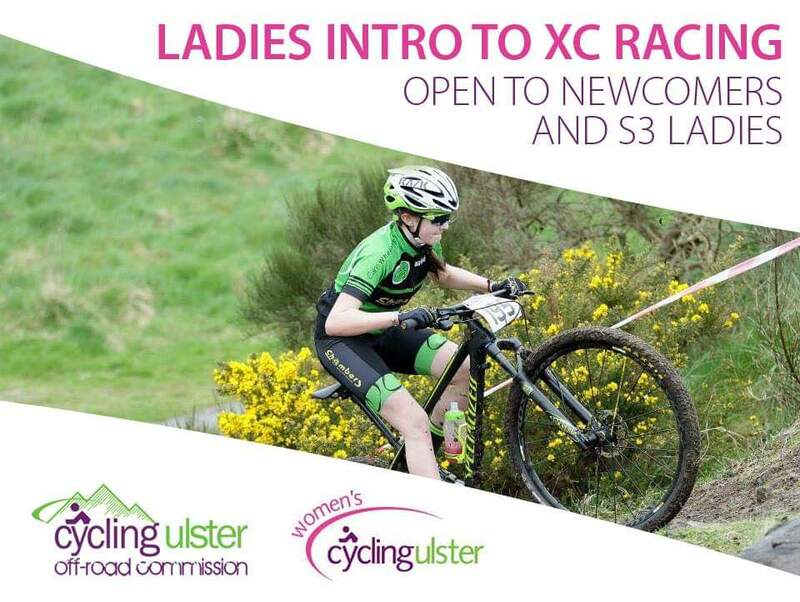 Womens Cycling Ulster and Cycling Ulster Off Road Commission are pleased to be hosting a series of Intro to XC training sessions. The first session is on Saturday 23rd Feb at 1pm at Ormeau. Numbers are limited and priority will given to new racers and last years S3 racers who are intending to compete in the upcoming CU XC league.